Are you looking for great eco-friendly products? Koala Crisp cereal? Organic free-range eggs? Ya missing your Dr. Bonner’s amazing soaps? Making sushi and need all the ingredients? Micky’s is the place to go! AND, very soon, you’ll be seeing a wide variety of Pesach labeled items on the shelf from the US and Israel. 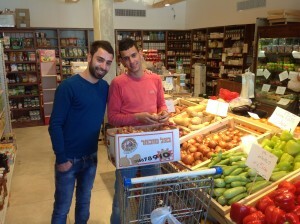 If you live in Ma’ale Adummim and don’t yet know about Micky’s, a homey and helpful “Anglo-friendly” local market in the Miztpe Nevo neighborhood, this is certain to be a new hot spot for you. It’s right on the #174 bus line next to the town’s only pizza shop. It’s one of the best-kept secrets that won’t be for long once our readers figure out how wonderful the customer service and choices are. Every day, healthy varieties of local farm-fresh foods arrive. The full-time butchers prepare fresh meats and poultry. 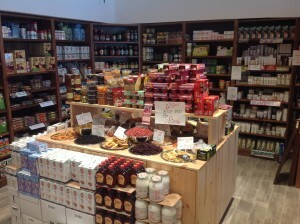 Barrels of fresh flours, grains, pastas, nuts and dried fruits are among the many choices of organic and nutritious foods in their new health food section. 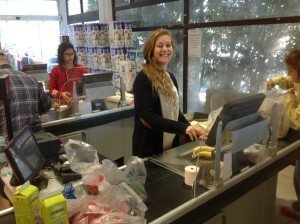 local supermarkets, to especially delight our WellnessJerusalem’s Anglo fans. 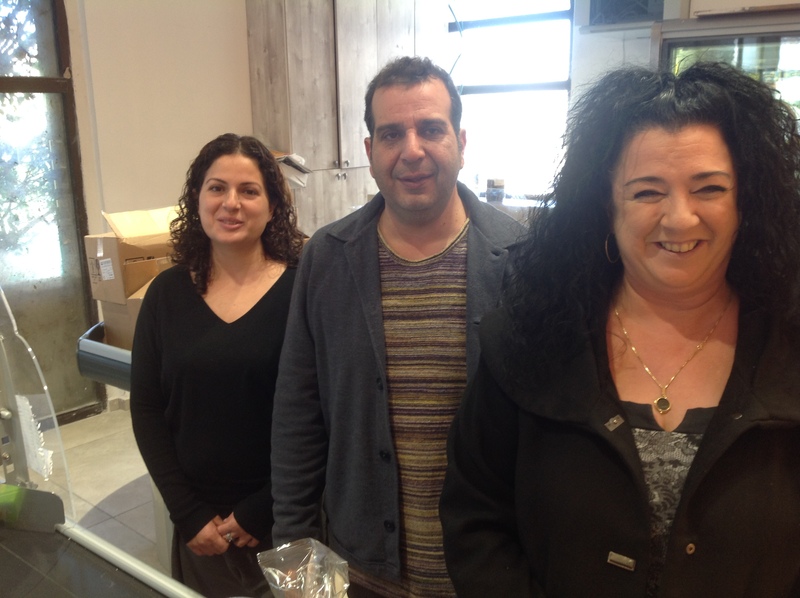 When you’re in need of some assistance in English, meet Jeannie (seen below with Micky and Merav). Originally from Baltimore, Jeannie works most days until 2pm and is available at the cash register. 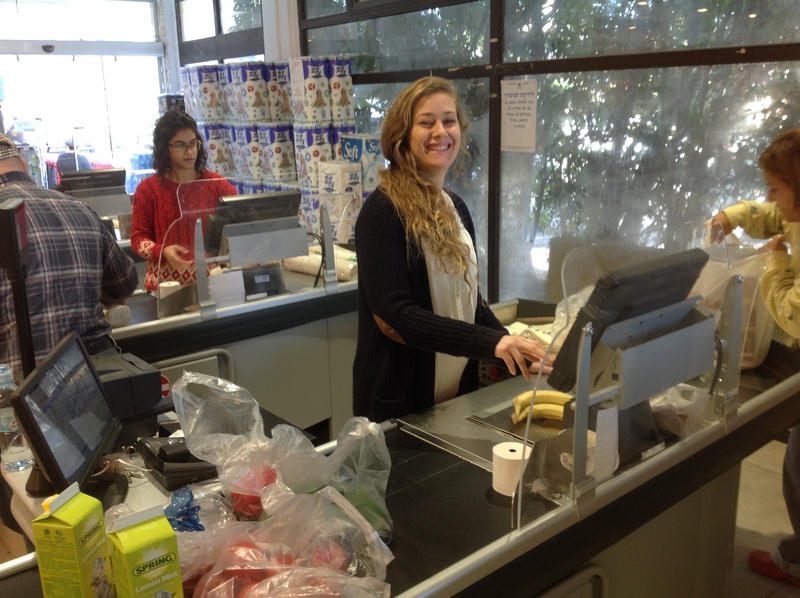 She is a tremendous helper and guide for new olim and all visitors to the region. “If you don’t see something you want just ask us! Micky and Merav will find a way to order it,” Jeannie continues. 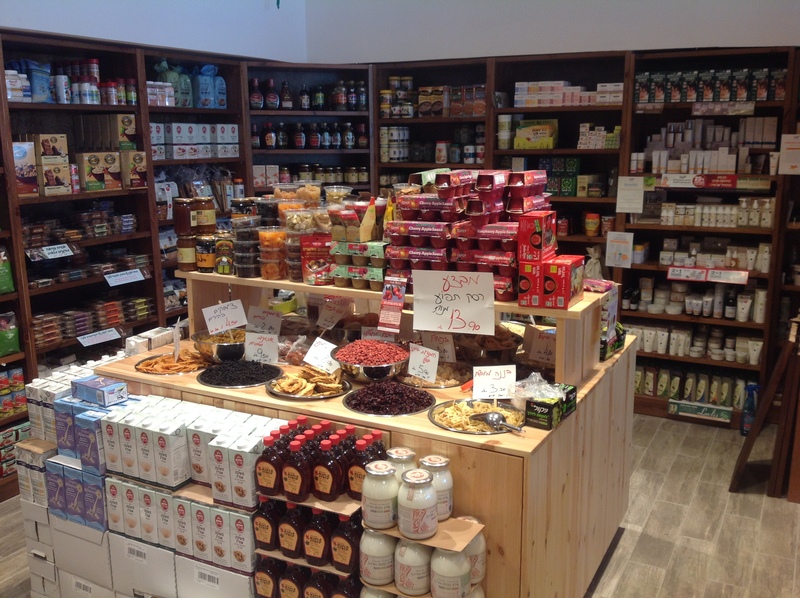 “We are constantly expanding our great product lines at fair prices.” Whether you’re shopping for Shabbat or everyday feasts, Micky’s is the place to check out! Tell Micky, Merav and Jeannie you saw this article and get a special one-time coupon to use at your next visit.